Hot Honeyed Cocoa is about 2 chicks living in the metropolitan Atlanta, GA area sharing their thoughts and laughs. 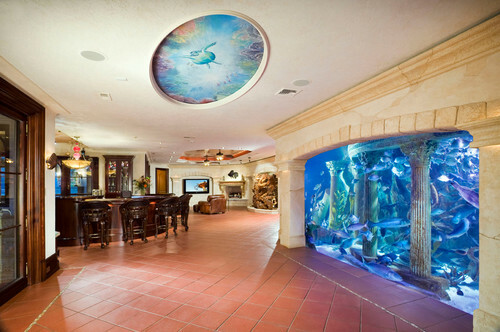 Mediterranean Basement by Piscataway Home Media Electronics Design Group, Inc.
Too funny!! Isn’t that why everyone does it!